New formula – The Pro-Vitamin B5 can help you to moisturise the eyelids and the area around the eyes for beautiful looking skin. 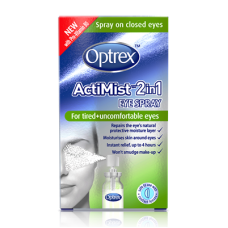 Soothing tired, uncomfortable eyes is now so easy. You can do it with your eyes closed! Modern living means staring at screens for up to 8 hours a day. This can leave eyes looking and feeling tired and uncomfortable. 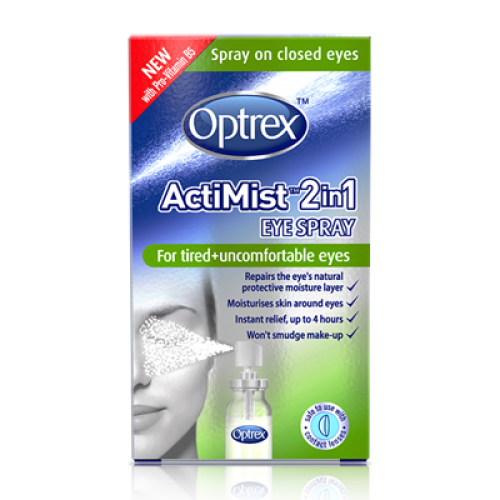 *Tired eye symptoms such as dry and irritated eyes due to disturbed lipid layer of the tear film, approx., 80% of dry eye cases.